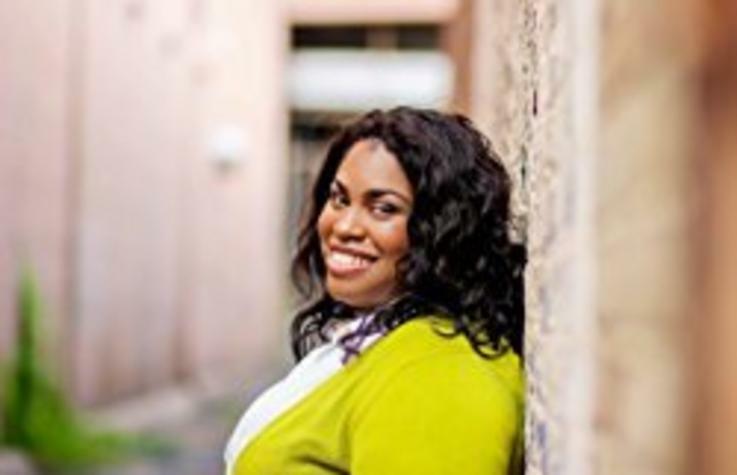 Angie Thomas was born, raised, and still resides in Jackson, Mississippi as indicated by her accent. She is a former teen rapper whose greatest accomplishment was an article about her in Right-On Magazine with a picture included. She holds a BFA in Creative Writing from Belhaven University and an unofficial degree in Hip Hop. She can also still rap if needed. 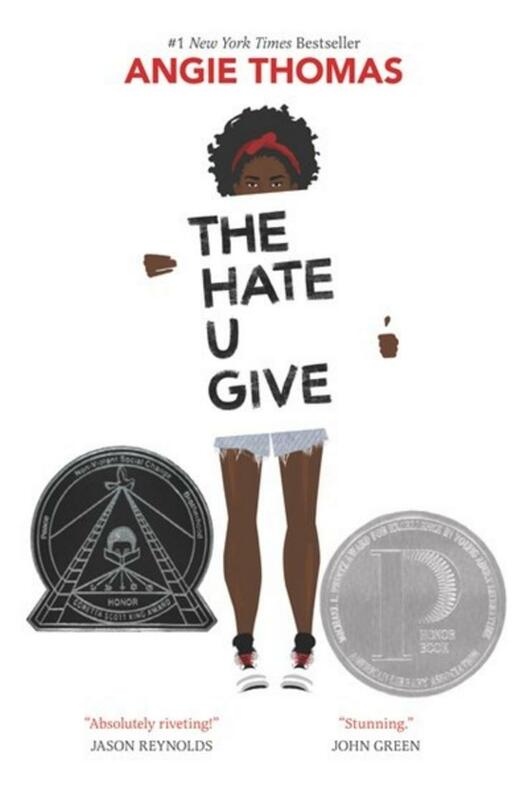 She is an inaugural winner of the Walter Dean Myers Grant 2015, awarded by We Need Diverse Books.